Happy Halloween! If you're celebrating today, I hope you have a fun day! Is anyone dressing up? I'll be going as my traditional panda, and I've decided to include Magnus in the tradition as well this year. I am 100% looking forward to eating his candy. I thought I'd pull some inspiration from the gallery as you think about scrapping your memories from the day. 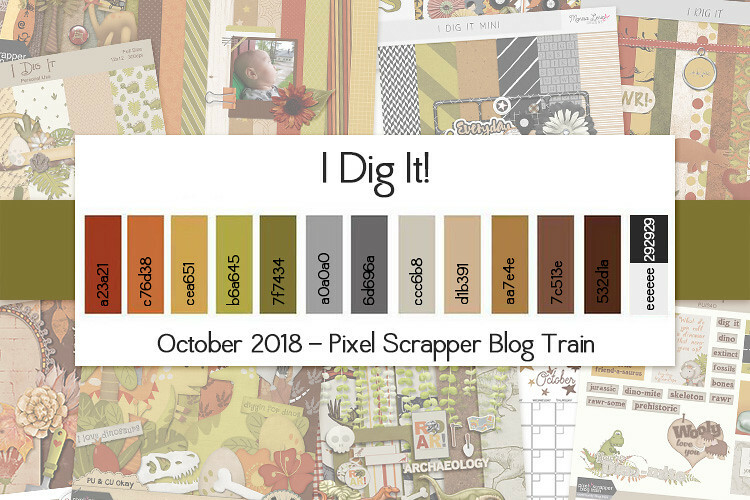 All these layouts use Pixel Scrapper kits, so be sure to click through to the layout to see where you can get the designs. 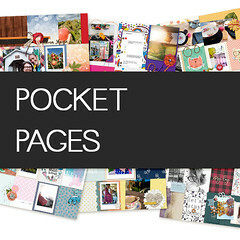 Two more months of pocket pages for you today! I've been enjoying sharing my decorating process on YouTube. You can see all the videos I've uploaded here. 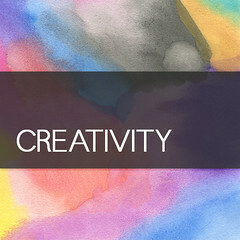 Today I have stepped outside of my comfort zone and created a set of brushes and styles. Confetti and sequins are one of my favorite design elements, so I thought it would be a good idea to make my life a little easier and make some shapes and styles so I could create a scatter quickly and on the fly if I wanted. For this spread I used the lovely Good Life: April Bundle from the spring. Today I'm sharing a little mini album I made from our summer trip. Hopefully you are not tired of looking at my mini albums, because I have a feeling I'm only just getting started. There's something so satisfying about being able to sit down and finish a project in a couple sittings. So many things I work on are ongoing projects, that take months, if not a year to see to the end. It's super nice to just finish something! 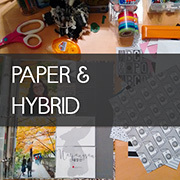 I've also been busy working through my paper scrapbooking supplies. My destashing has been motivated by two factors. One, I want to get some new stuff, but I have no room. For this spread I used the lovely Flower Power Bundle from the spring. I have a particular weakness for Halloween. I'm not sure what it is exactly (it's the candy) but every year I tell myself I probably don't need to make another Halloween bundle, and then I make one anyway. Also this isn't even the first time I made a kawaii Halloween bundle. (See the first one here.) So clearly I have a situation to deal with, and you'll have to bear with me because apparently the way I deal with it is by making cute Halloween bundles. I've been using Google Photos for a while to backup my photos, but honestly it's a lot more than just backup. 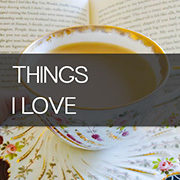 Today I thought I'd share a few of my favorite functionalities. I have some layout templates for you this month with lots of layers and some fun stamped/distressed areas. I love seeing how layouts that makes use of the same template can look so different. 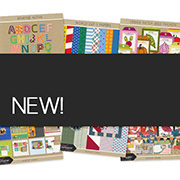 Can't wait to see what you make with these! 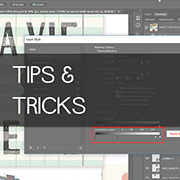 I have a quick hybrid process video for you today using the Good Life October Print Kit. I always look forward to making these spreads with my Good Life designs. And these alternative colors work quite well for fall in California, which let's face it is pretty similar to summer in California. Really hoping we get a rainy day one of these days, although I'm not holding my breath yet. How has your fall weather been? Click on the image to go to the CU list. Find my image there for the download link. 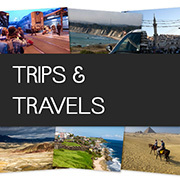 Link will expire after October 31, 2018. 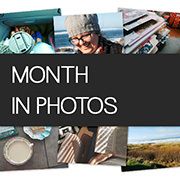 Here are a few good moments from the last month. Please let me know below what's been good in your life! For this spread I used the lovely Be Bold Bundle, an old favorite of mine. I have occasionally shared ideas I've had to try to keep some sort of daily journal. For different reasons nothing has really stuck. Although I think I may have finally found a system that works for me. 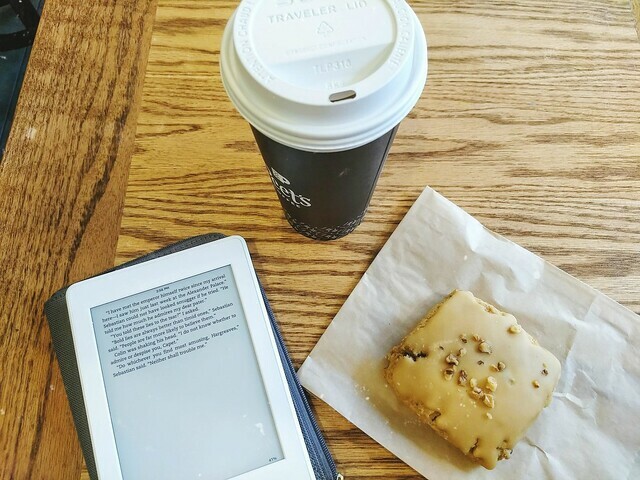 I've got a second junk journal for you today. You can see my first one here and see the tutorial I used to make the journal here. These posts are always fine until I realize another month has gone by. What do you mean it's October! That means it's not even weird that the stores are selling fall decorations. In any case, you all have spent your time well. 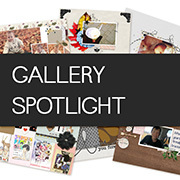 Here are just a few lovely layouts from the gallery this month.